These sessions are for very beginning quilters -- those who have never quilted before. 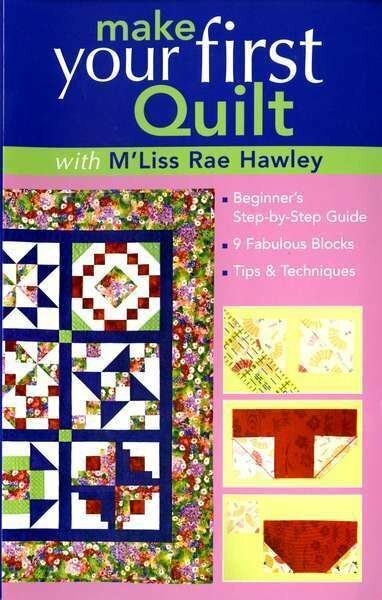 You will use the book Make Your First Quilt to learn the basics of quilting and make a sampler quilt. $20/class (Students must pay for 4 classes at a time - $80.) 3rd Thu of each month, 10:00 a.m. - 1:00 p.m., Beth Kondoleon. First class is on January 17, 2019.